It’s only appropriate that our apartments should match the vitality of our address – and it’s in that spirit we have done great things at Alister Sherman Oaks. 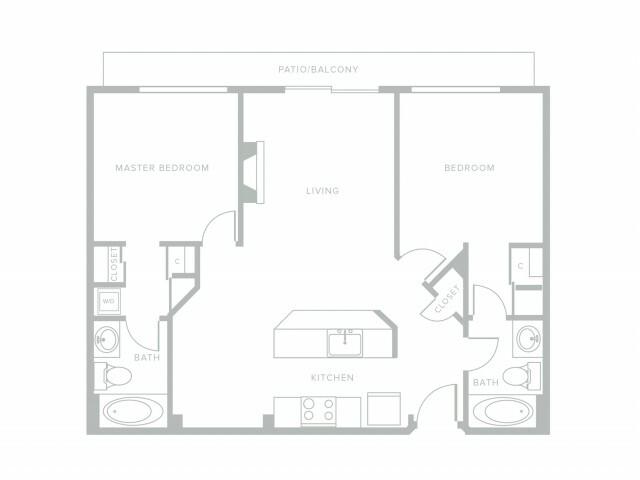 If you value comfort first and foremost, our newly redesigned apartments are going to be tough to match. 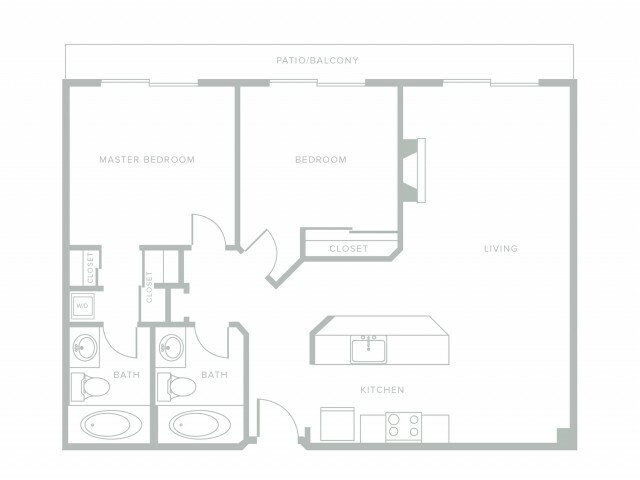 Our layouts are open and flexible with nice touches like high ceilings, huge windows and strategically placed USB ports (you're going to love that). To browse our upgrades for yourself, head on over to our photo gallery to see what we've done with the place! What’s more, each apartment home is completely overhauled with thoughtful upgrades like quartz, custom cabinets, stainless appliances, eco-friendly flooring, new fixtures, and washers and dryers in the apartment home! If you're already impressed, contact us today to set up a personal tour and see for yourself.